You'll Love this Snow White Party Perfect for a Little Girl! 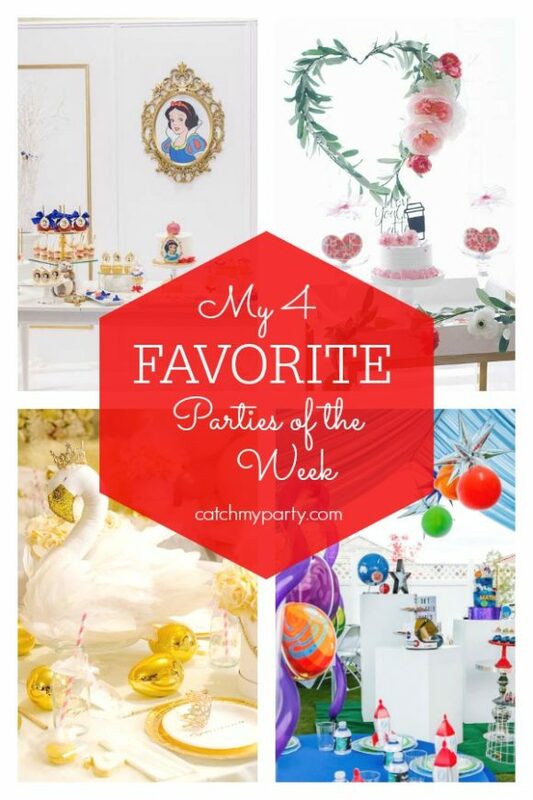 Feast your eyes on my 4 favorite parties of the week! So many wonderful parties were added to Catch My Party, that you really don't want to miss them! Included as one of my top picks is an impressive Snow White party that you're sure to fall in love with. Check out the others I've selected for great ideas and inspiration. Sit back and enjoy! Earth Day is approaching. 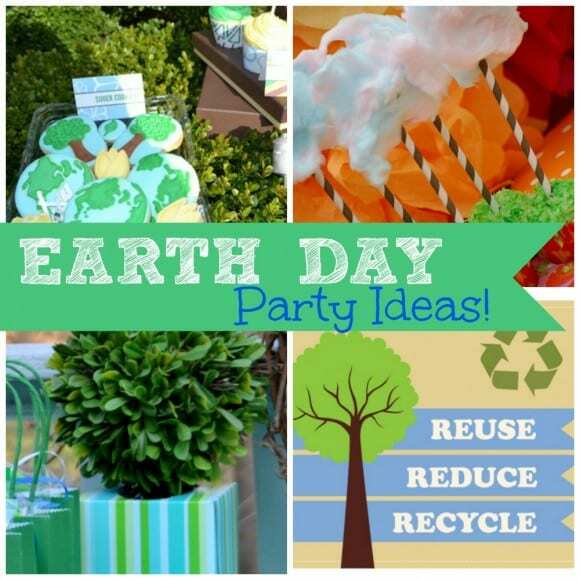 Do you need some fun ideas for throwing an Earth Day party of your own?